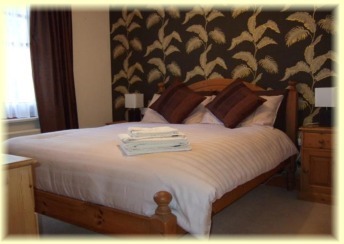 We offer spacious, comfortable and well equipped double, twin and single rooms. 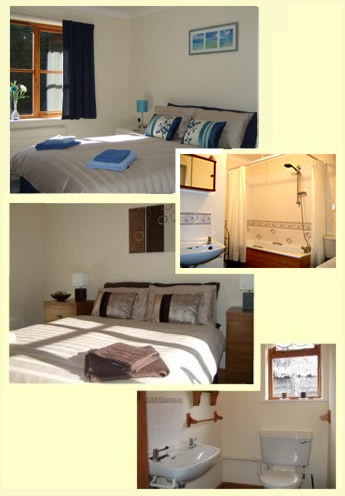 All rooms have an en-suite toilet, T.V, Wi-Fi and tea/coffee making facilities. Every room has disabled access and is located on the ground floor. All guest bedrooms are cleaned and serviced on a daily basis with your hosts in attendance 24 hours a day. 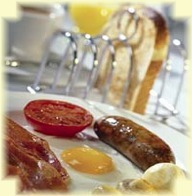 All prices are per night and includes a Full English Breakfast. For special dietary requirements don't hesitate to ask and we will be happy to accommodate you. For current offers see above or contact us.